Tonights season finale of Saturday Night Live becomes a bittersweet farewell to three of our SNL favorites. 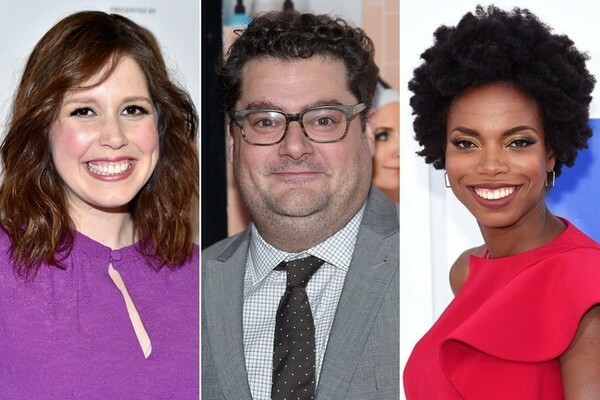 It's been announced that Bobby Moynihan, Vanessa Bayer, and Sasheer Zamata will leave the show after tonights episode, hosted by The Rock. We are bummed to see the three of them depart the show as they have created some of our favorite characters, with Drunk Uncle and Jacob the Bar Mitzvah Boy. I don't feel that Sasheer ever really got the screen time that she deserved on the show. While we're sad to see them leave, we know that they will continue to have incredible careers. Thanks for making us laugh on SNL over the years, Bobby, Vanessa, and Sasheer!